João da Ilha (Island John) is an Azorean singer-songwriter who makes Atlantic Portuguese inspired music. Born in Terceira Island and settled in Setubal where he was joined by Nuno Carpinteiro (accordion) and Sandro Maduro (bass). Later, Rui Rosado (drums, perc.) and presently Filipe Silva (mandolin, trumpet) also became accomplices and partners in his journey. The album "Amanhecer "/”Breaking Dawn” (Self-publishing, 2011) consisting of ten original songs and one Azorean authors tribute version, arose following the EP "Pulsação"/”Pulse” (Self-publishing, 2009) as a natural progression of a musical idea that is stated in a unique style, steadying Portuguese language and integrating several influences which culminate in a calm, acoustic, and especially a traveling sound ... it’s Atlantic’s music! 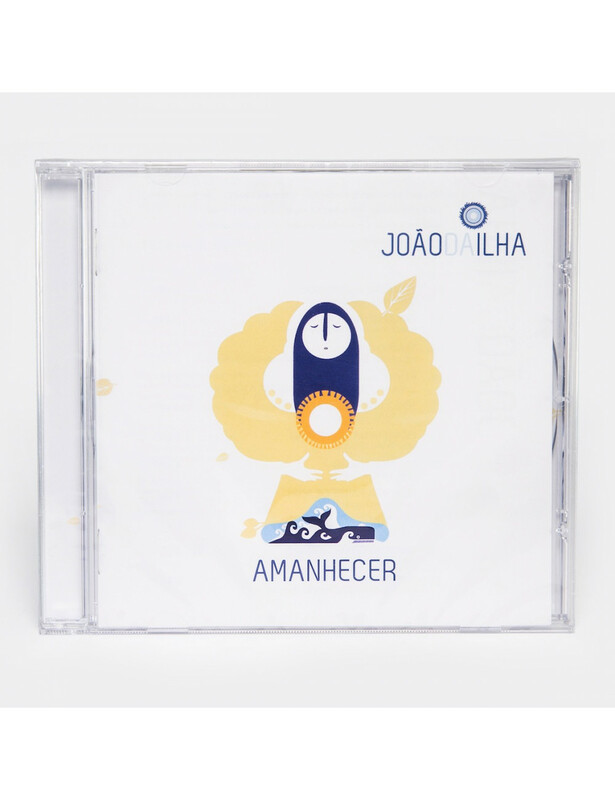 "Amanhecer” was produced and recorded in 2011 at Studio BBS (Vendas Novas, Portugal), with musical production of Carlos Barreto Xavier, producer of Portuguese guitar master Antonio Chainho’s "LisGoa" (2010), among others.